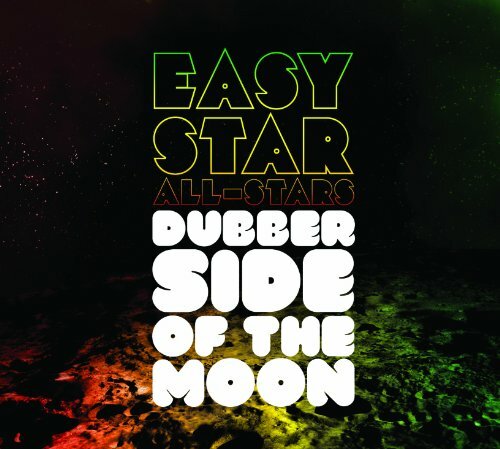 Easy Star All-Stars originally released their version of Pink Floyd's The Dark Side of the Moon back in 2003 which they called Dub Side of the Moon. 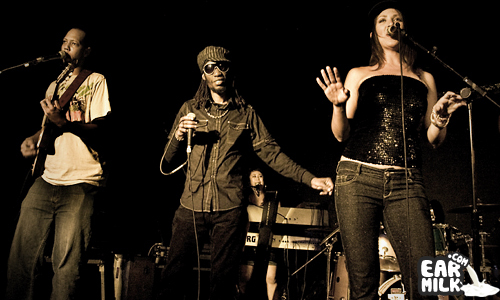 Many artists have taken a stab at the classic Pink Floyd album but none really took a reggae/dub twist like ESAS did and their undertaking was pleasantly received. And, then they decided to release this newer album, Dubber Side of the Moon, which takes the remixing leaps and bounds beyond their first release. There are sometimes, on this album, where you forget which album they are remixing and you just get lost in the production all together. It's a great album that features a large array of reggae/dub producers who have added their own identity to such a classic album and thus created a classic album of their own. And some of the tracks definitely have some wobble so there is still some dubstep on this album. Check out a few excerpts and pick up the album. EASY STAR ALL-STARS – "Don't Stop Dub Music"